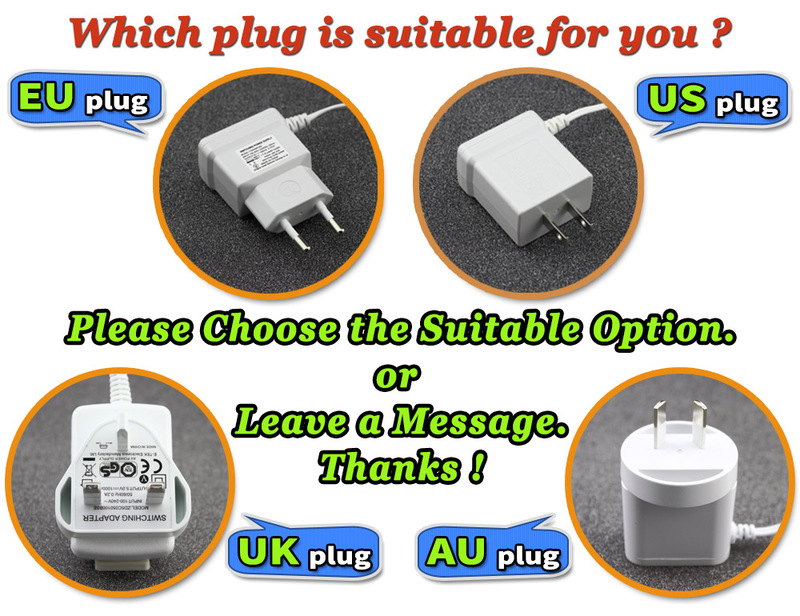 We have 3 kinds of plug:EU plug / US plug / AU plug. Please choose the option which is suitable for you. If you need AU plug, please leave us a message in your order. 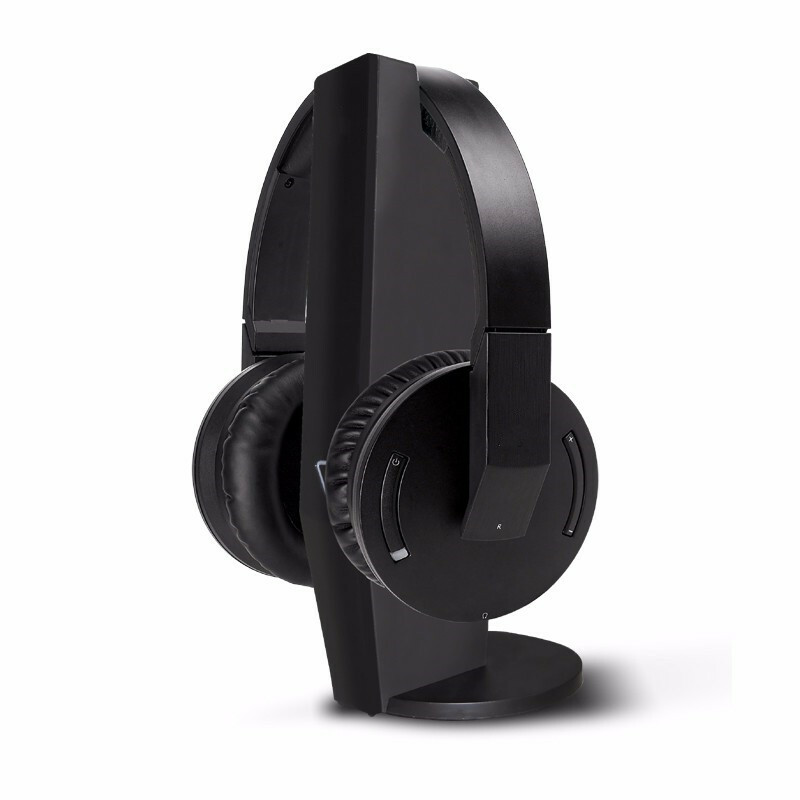 The monitor has a battery inside.It works on battery or power charger . The camera does not include a battery.It works only on power charger . 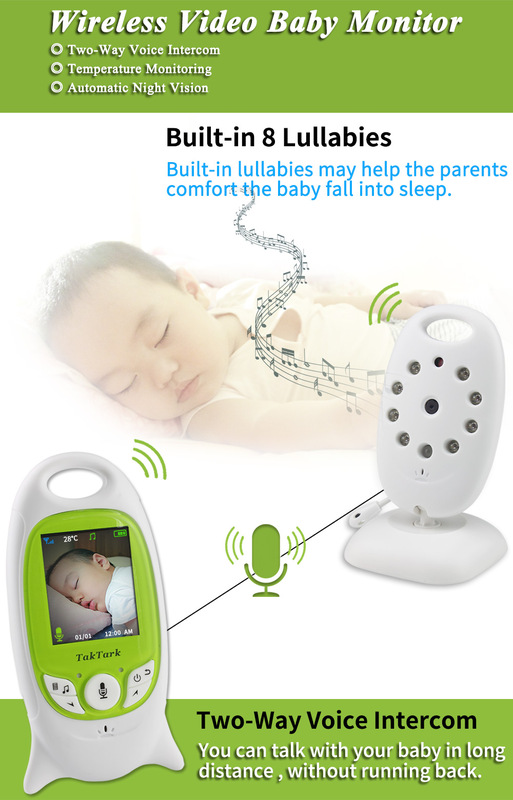 10,Built-in lullabies may help the parent comfort the baby fall into asleep. 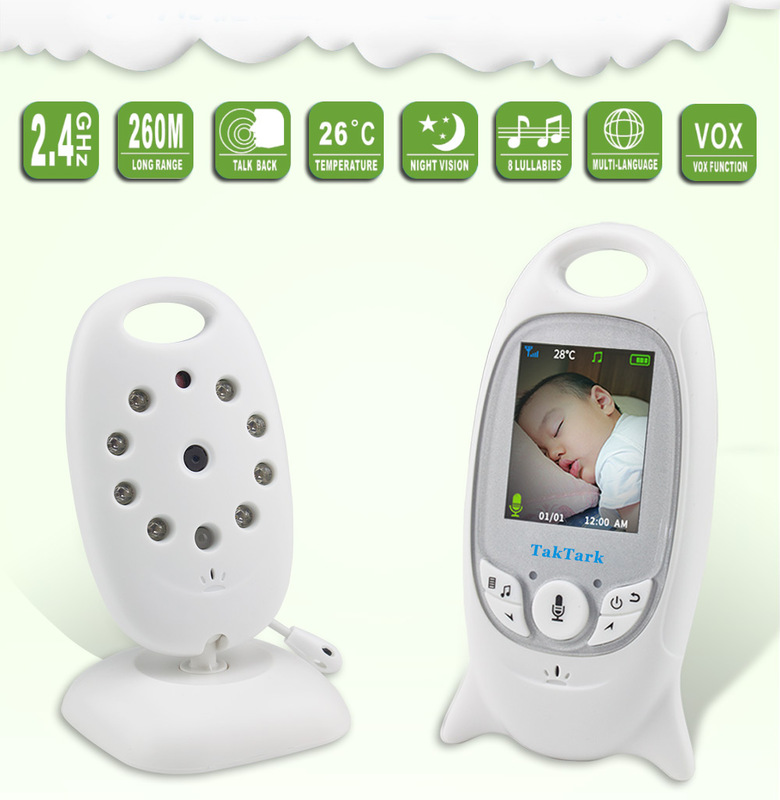 11,Know your baby\'s room temperature all the day long without worries! 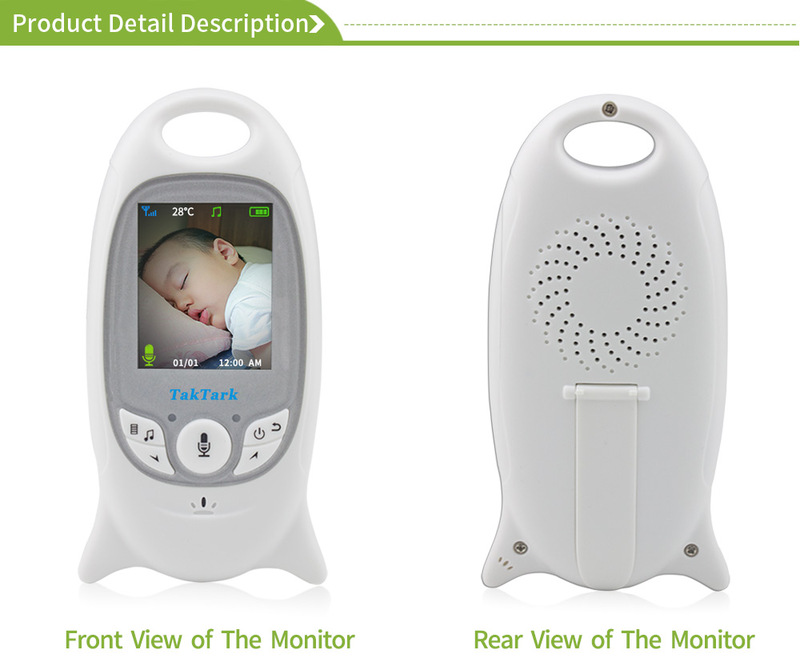 12,Two way audio between the camera and monitor, you can talk back to baby. This product includes Retail Box.